Have it all at Willow Creek Golf Club. A golfer-friendly course. A course of friendly golfers. When you arrive at Willow Creek, you know you’re at a special golf club. Having the reputation as Upstate’s friendliest golf course keeps everyone here on their toes. That’s because it’s only good customers service if everyone gets it. Every time they visit. 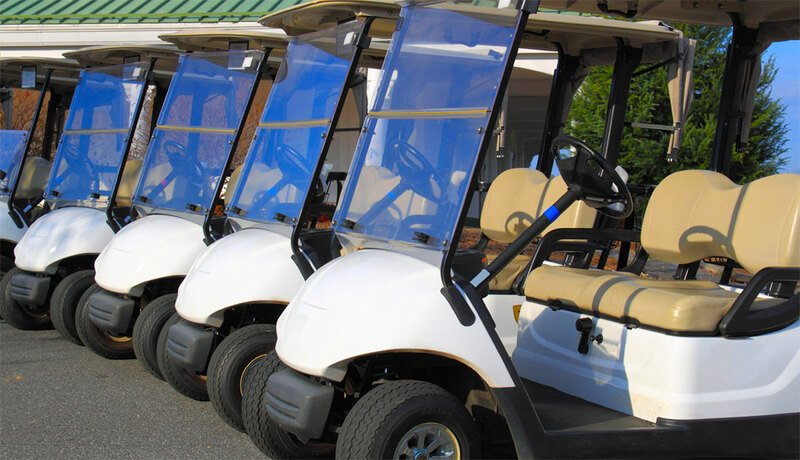 With our location between Greenville and Spartanburg South Carolina, this is the perfect location for your next round of golf or company outing. We’re that “getaway” spot without getting too far away. The golf shop is chock full of everything for the golfer. And after a round, there’s no better place for your foursome to congregate that in the clubhouse for a little “golfer grub” and a cold one. Sharpen your game with instruction from resident PGA professional Steve Goforth. In the event you fall in love with the surroundings, we have many membership options, and even a player's pass associate membership. Ready for a round? Click here to book online. When you arrive at Willow Creek, you know you're at a special golf club. 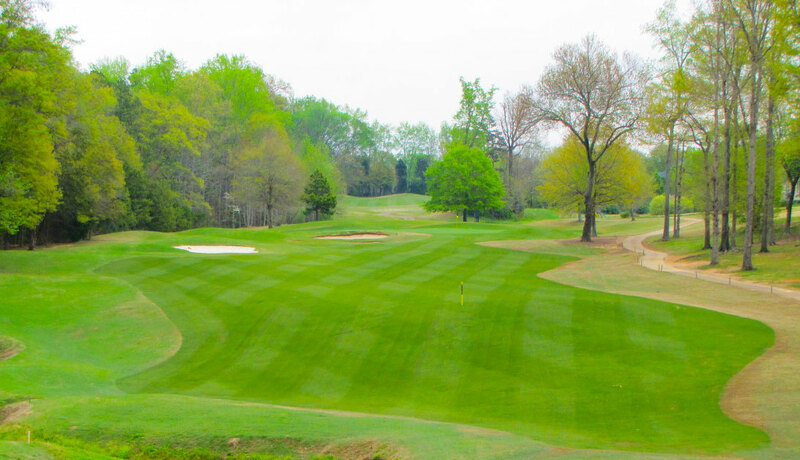 Designed by noted course architect Tom Jackson, this outstanding layout plays well for all skill levels. 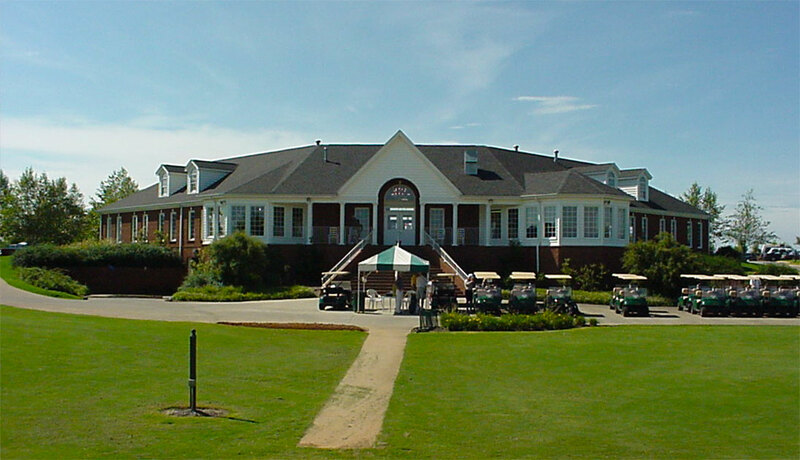 Conveniently located just minutes off I-85 between Greenville and Spartanburg, South Carolina, Willow Creek Golf Club is the perfect location for your next round of golf or company tournament. The spectacular golf course and friendly, knowledgeable staff will make your round at Willow Creek one to remember. Come see why Willow Creek is the favorite choice among many area players. We have a great group of members. People who enjoy spending time together on and off the course. They like the many, many tournaments and other golf activities we schedule to keep them entertained throughout the year. They like the friendly competition of our “Player of the Year” point chase. Most of all, they like spending time with one another in our relaxed, relaxing setting, sharing common interests and a true love of the game of golf. Does this sound like you? Sounds like you’re ready for your own Willow Creek membership. 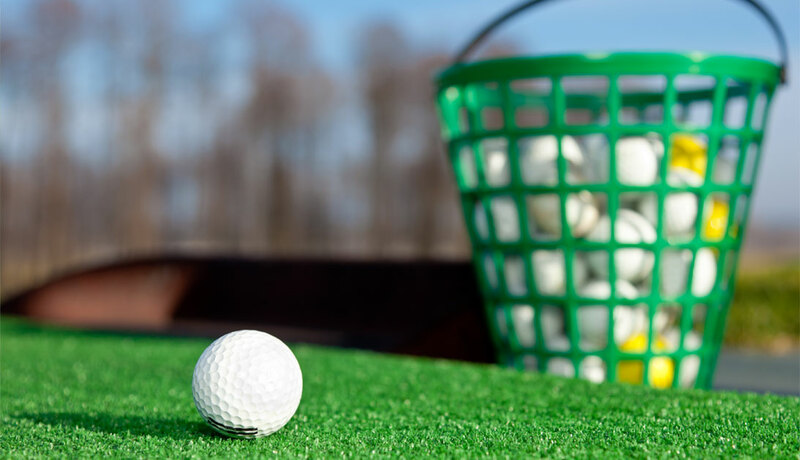 Willow Creek Golf Club provides ample facilities for you to get in a proper warm-up before you take to the course. We have a two-level practice range tee - the front level can accommodate roughly 15 golfers. The upper level is bigger, accommodating roughly 25 golfers. You’re likely to see a frenzy of hitters up here on the weekends. We also have one chipping green and one putting green. From beginners to seasoned pros, many a golfer has learned at the hands of Steve Goforth. There’s no way we can make the golf outing coordinator’s job any easier! In fact, we encourage you to pack your clubs and prepare for a stress-free day on the course with your outing participants. Small outings are treated like they’re a big deal, because they are. Large outings get the attention to detail that goes into a small outing. Know that we handle ALL outings – large and small – as if our very existence depended upon it. In a way, it does!